February 2016 – Spot Can Sit! 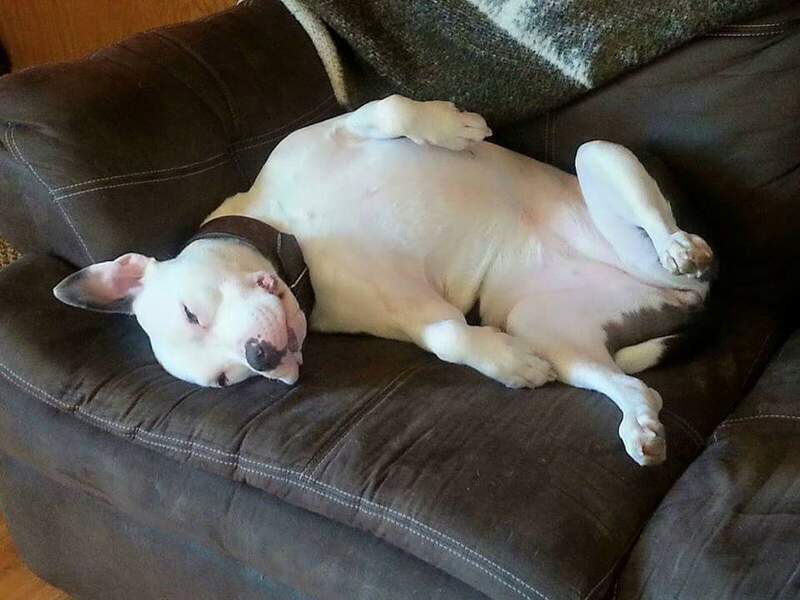 Owners don’t always know what to do when they are faced with an uncomfortable position. Sometimes they just feel like there aren’t any other options and regrettably they think of the pound. Giving an owner peace of mind is always my number one focus. Whatever we can do to help the dog stay in their home is what we focus on. It usually starts with behavior that causes an issue in the home. Something that creates anxiety or a push and shove relationship between the dog and owner. It continues to escalate and soon it is causing pressure in the wrong direction. The owner starts to feel they are losing control, the dog sees this and gets excited. The dog starts to see how far they can go and continues to push. This is where they consider the pound. So, after calling me, I come out and do a consultation and help them know what their next step is. It is all about helping the owner understand what their dog is doing, why they are doing it and how to encourage a different behavior. It doesn’t take a long time to change behavior, it takes persistence. wners want. An awesome dog, living in their home happy to see them everyday. Issues solved, behavior fixed and leadership established. For more information on how to help achieve this in your home, go to our website http://www.ruffacademywi.com! Hello there everyone! Do you have a pup that is struggling with potty training? You watch and watch and watch and at the end of the day you are STILL cleaning up accidents?! You are not alone, this is why people prefer to get a puppy in the summer months! It is much easier! So, what do you do? There a couple things to think about. #1. Feeding schedule and routine. It is important to have a feeding schedule and routine. If you are free feeding and having problems, STOP!! If your pup is eating whenever it feels like it, it is going to go to the bathroom whenever it feels like it. If you feed twice a day, you can help them understand to go at that time and hold it the rest! a large percentages of potty training issues I have worked with has been because of a free feeding schedule. #2. Crate Training. Crate training is very important to having success with potty training. Dogs are dening animals by nature and like a place of their own. When you first get a puppy, you want it near you or with you in bed, but it is important to acclimate it to its crate so that when you go to work, it is ok to be there and doesn’t go to the bathroom until you get home. It is also important to use the crate when you are taking a shower, cooking meals, taking out the trash, etc. What you are teaching them is that it is ok to sleep and relax when you are busy with something else. Dogs should be ok with being by themselves from time to time. Less separation anxiety, less pacing, less pottying! #3. Potty Pads for smaller dogs. Some owners have used potty pads for potty training. If you live in an upper apartment, have a long schedule, don’t have access to grass and need another option, you can try potty pads. There are also artificial grass pads also that you can spray off and have a tray underneath. You bring them to that pad often and encourage them to go there. After about a weeks worth of training and consistency, you will find them using the pad frequently and happily! Limit the potty pads to areas such as the kitchen or by the back door. Small dogs are capable of holding it for 8-10 hours. #4. Limit water. Limiting water in the beginning helps them not have to urinate so frequently. The best way to explain it is that if you carry around a water bottle, you sip water constantly because it it there. If you don’t have it, you don’t drink as much. You can give them ice cubes instead and give them water at the time of eating and after play sessions. Just be prepared to let them outside after drinking! #5. Belly bands or diapers. Items that can be used to help are things such as belly bands. Belly bands are available at most pet stores and discourage the pup from marking in your home or lifting their leg(if they are a male,) teaching them to potty outside. Supervision should be done and tethering the dog to you to watch their activity is best. Diapers can be used for some suffering from incontinence. 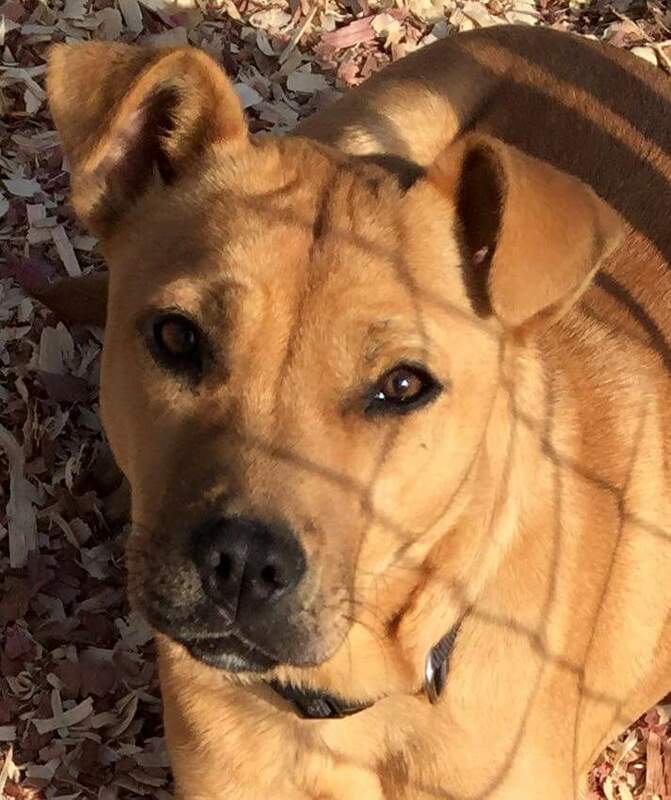 Dogs that can’t help it because of age and/or health issues need some help. #6. Tethering. If you have the dog tethered to you, they can’t have access to multiple areas in the house and certainly can’t go there without your knowledge. Pottying when you are not looking is what they hope happens. That way they aren’t caught and can do it quickly. It may be more annoying to you to have them attached to you, but if you are not able to supervise and don’t want them in the kennel, this is your only option other than potty pads. The main thing to remember is that it can be very frustrating to work on potty training. Sometimes it can take days, other times it can take weeks or months. Ultimately, it is up to you to help your pup understand what is needed. If you have further questions, contact a trainer and work with a game plan that can work for you! For more information on training, go to http://www.ruffacademywi.com and contact us today! We offer classes, private training and training for rescues! Thank you and make it a pawsitively great day!!! As a little kid, I never thought that I would have my own training business, I just knew I liked dogs. As I grew up, I surrounded myself with them and soon found that it was my calling. To think that about a dog not being in my life is just crazy, but to some, it isn’t that hard. When working with clients, opinions vary. Most of the time, they are unsure about the future of the dog in their home and it is up to me to help them figure that out. Sometimes it just doesn’t work, but most of the time we can make it work. This week I worked with a client that had a Saint Bernard. After going there to do my typical evaluation to see what we were dealing with, the comment was made that the form was downloaded and printed for the local humane society as they thought that was a possible option. It just shocks me sometimes how dog owners think. In my world, we work on it until it gets better. Once that dog enters my life, it stays. No questions asked. With others, there can be an option for it to go elsewhere. Working with dog behavior and being a dog empath, I can gauge while there for my consultation, if it is going to work. It can take some time, but overall the problem can be solved or managed. All it takes is some understanding, compassion and focused training. Dogs are meant to do a particular job and if that isn’t satisfied, there can be problems. They can become bored, cranky and most of all mischievous. The biggest thing that I try to help owners understand a combination of the way their dogs thinks and how to be a strong leader to provide a happy home full of mental stimulation. So when I see a pup that is just being a pup and needs some structure, well then, I can help! I have saved many dogs lives and always look at that as the first option. 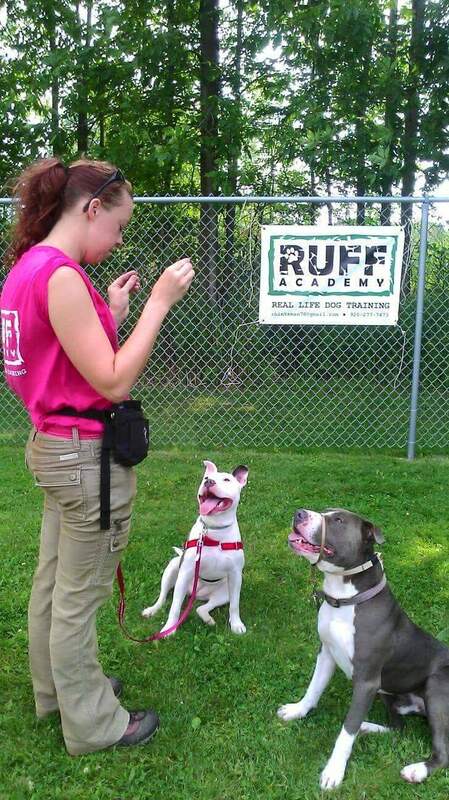 If you have a pup that is causing you some grief, pushing you or just plain showing bad habits that need troubleshooting, contact us at http://www.ruffacademywi.com and find out more about our programs!